Color: Rich Chrome Green. Not blackish and guaranteed chrome bearing. 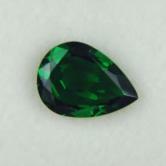 Note: Huge for the species this is an extremely rare Chrome Tourmaline from Tanzania! 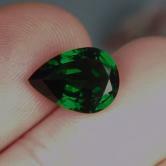 Not "chrome color" but true Chrome bearing Tourmaline! 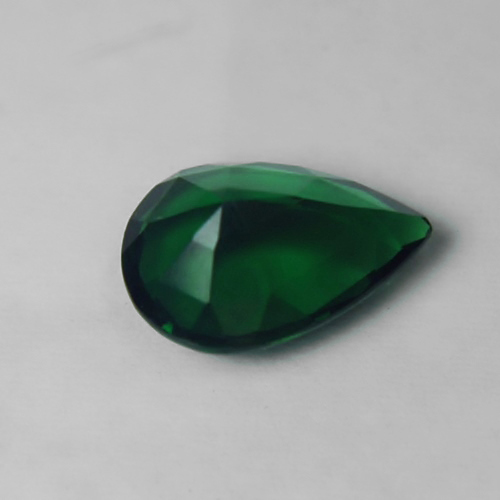 Rarely seen on today's market especially in this size and quality this well cut & beautifully colored gem would make a great addition to any rare gem collection! Chromium has been verified by Chelsea filter.